Jim McDoniel’s debut novel An Unattractive Vampire, a darkly comic urban fantasy of ancient horrors in suburban cities, is tailor-made for those sick of vampires that sparkle. It’s one of the first releases from new publishing house Sword & Laser, and will be available later this month. After three centuries trapped underground, thousand-year-old Yulric Bile ― also known as the Curséd One, the Devil’s Apprentice, He Who Worships the Slumbering Horrors ― awakens only to find that no one believes he is a vampire. 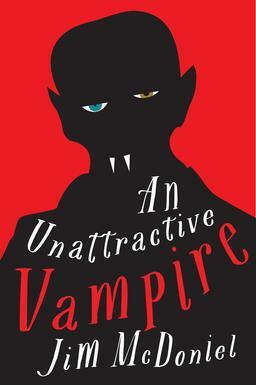 Apparently he’s just too ugly ― modern vampires, he soon discovers, are pretty, weak, and, most disturbing of all, good. Determined to reestablish his bloodstained reign, Yulric sets out to correct this disgusting turn of events or, at the very least, murder the person responsible. With the help of pert vampire-wannabe Amanda; Simon, the eight-year-old reincarnation of his greatest foe; and a cadre of ancient and ugly horrors, Yulric prepares to battle the glamorous undead. But who will win the right to determine, once and for all, what it truly means to be a vampire? 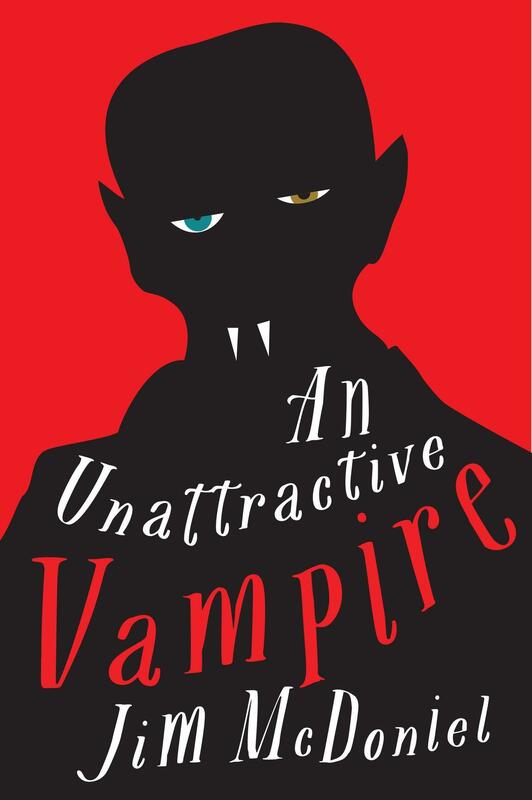 An Unattractive Vampire will be published by Sword & Laser on March 15, 2016. It is 307 pages, priced at $13.99 in trade paperback and $8.99 for the digital version. The cover is designed by David Drummond.